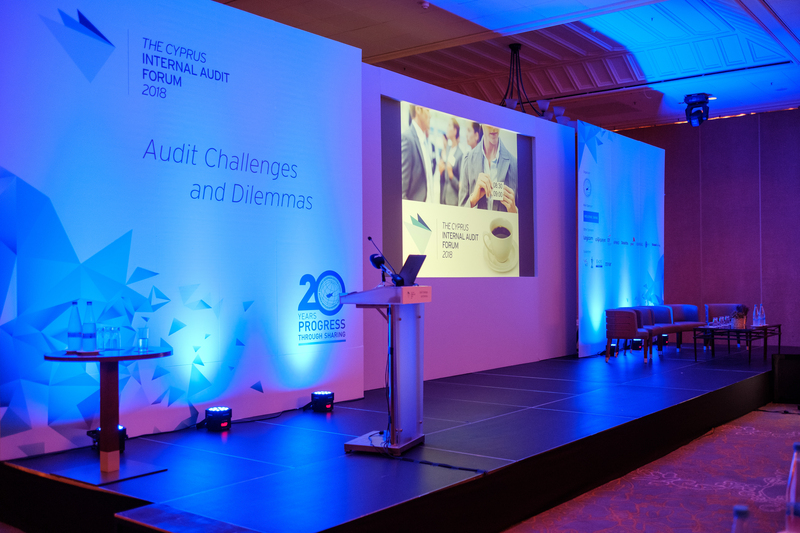 The 3rd Cyprus Internal Audit Forum was held on Thursday, May 24 2018 at the Hilton Park Hotel, Nicosia, with great success. 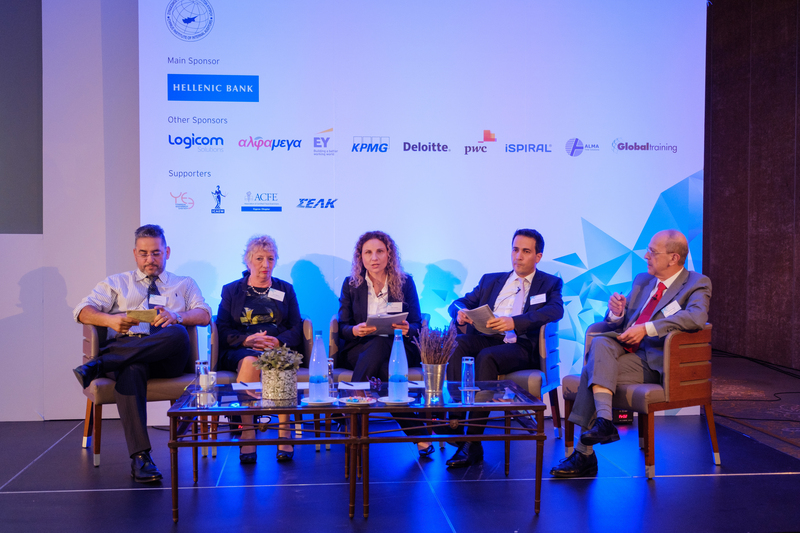 The conference titled «Audit Challenges and Dilemmas» aimed to analyze the new challenges that internal audit professionals encounter and provided answers to the industry experts on potential dilemmas. 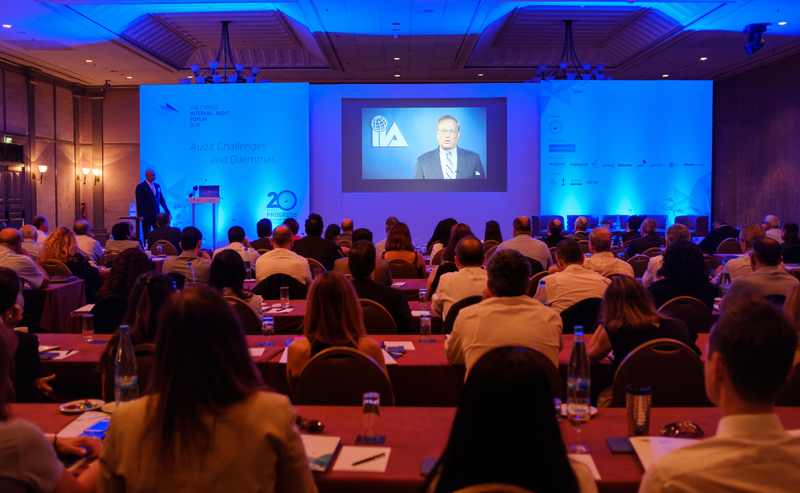 Distinguished speakers from Cyprus and abroad presented topics such as: “The Changing Face of Internal Audit in Europe”, “Today’s applications of Analytics in Internal Audit”, “Audit Dilemmas and Audit Transformation”, “New expectations from Audit Committees”, “Effective Communication in Internal Audit”, etc. 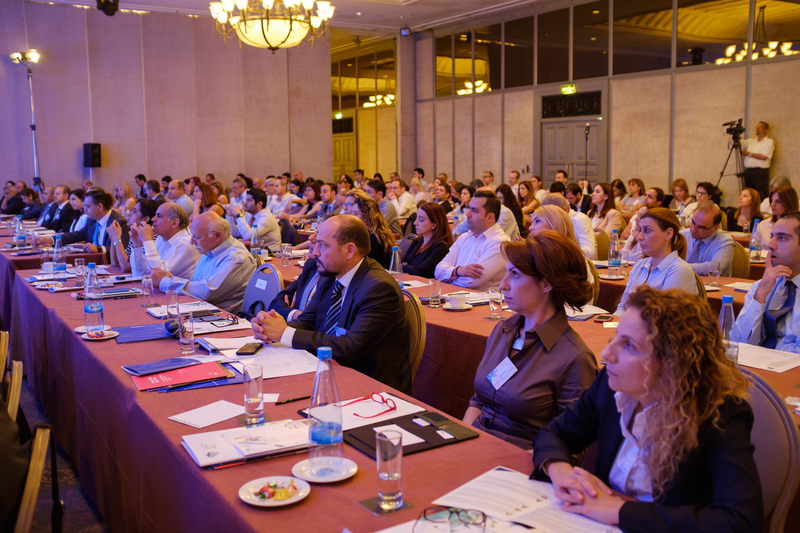 The conference was greeted by the Minister of Finance Mr. Haris Georgiades. Our task was the branding of the forum and also to prepare the brochures and the printed material given during the conference. 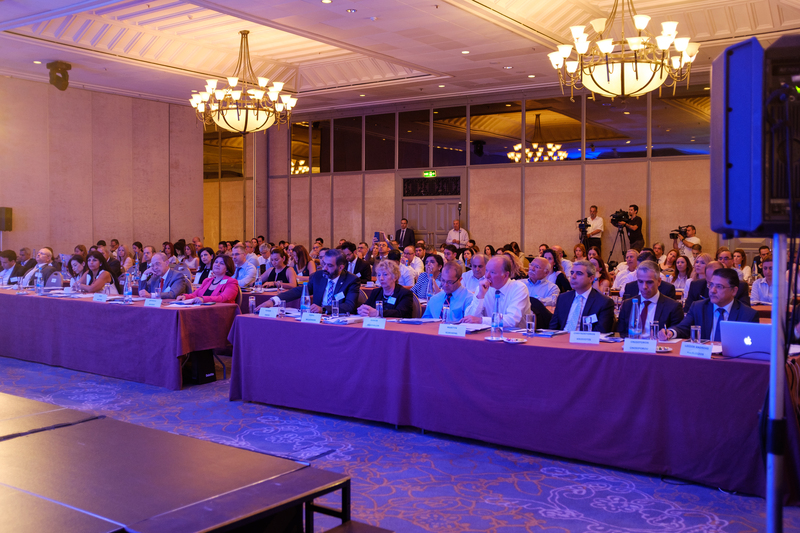 We were also responsible for the coordination of all sponsors and their branding in the space of the forum.